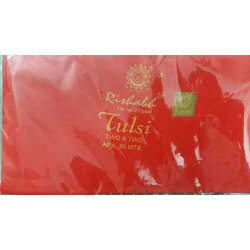 We have gained a remarkable position in the market that is involved in offering Butter Silk Fabric. In order to keep pace with never ending demands of the customers, our company is instrumental in offering Terrywood Plain Suiting Fabric. Being in the textile industry, we constantly innovate on the products which we manufacture. 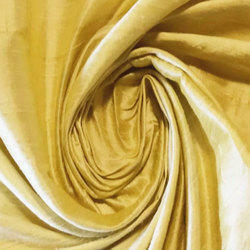 Hence at present, we can manufacture variety of plain fabric as per the requirement of our customers. These include bed sheets, fabric for clothes, curtains, table cloths and so on. Owing years of experience and knowledge in manufacturing Thermocole cut pieces we will deliver a high quality product to the user with in the given time. The desired shape and size will be gathered from the dealer and based on the dimension we will undergo the manufacturing process. We are pleased to inform you that each and every piece will have the same quality and same nature.